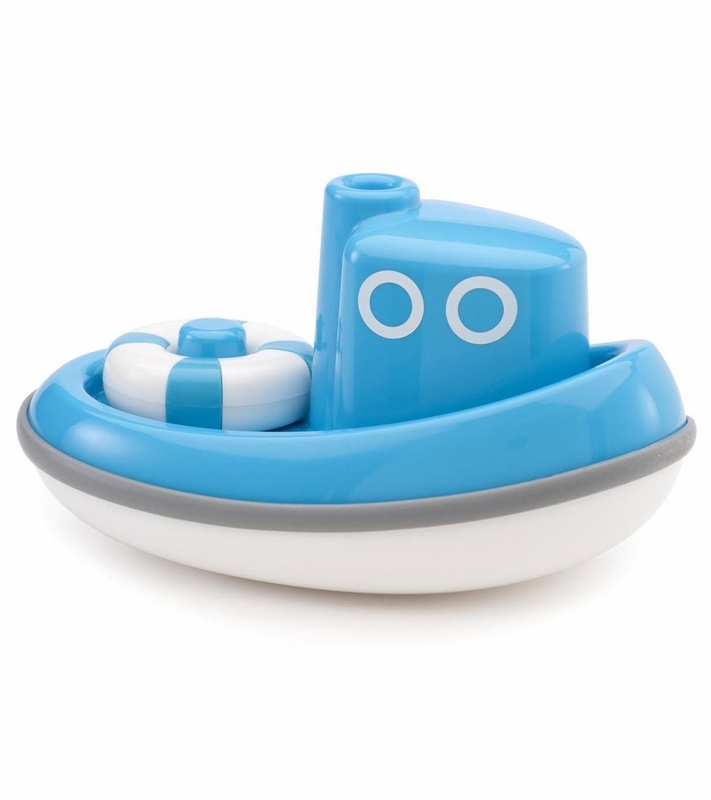 Find your sea legs with this floating tug boat, with detachable life buoy. 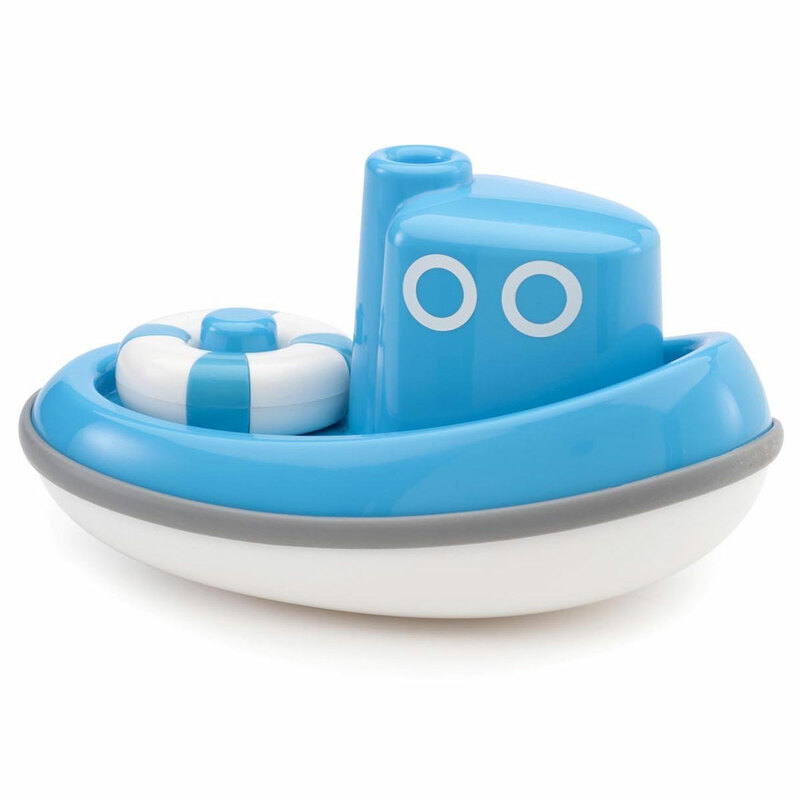 Perfect for any skipper�s bath time. Ages 1+.